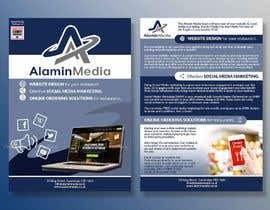 The Alamin Media team will take care of your website & social media marketing. 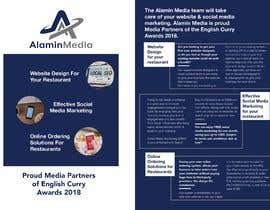 Alamin Media is proud Media Partners of the English Curry Awards 2018. 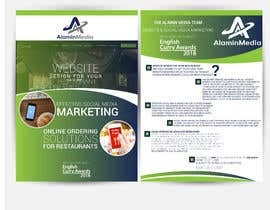 Are you looking to get your first ever website designed, or do you feel as though your existing website could do with a facelift? Our expert website designers & visual content experts are ready to give your business the website that it deserves. No matter if you are looking to freshen up your existing website or starting off on a new business venture and require your first website, our creative team are here to help and offer you the best web design service. Unlike other agencies, we have our own in-house photographer & videographer to give your business the wow effect. Using Social Media marketing is a great way to increase engagement amongst your fan base. 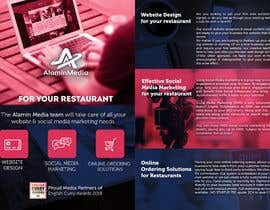 By engaging with your fans you increase your brand engagement and also benefit from Social Influencers who bring warm recommended traffic & leads to your business. Social Media Marketing (SMM) is very entwined with Search Engine Optimisation as SMM can provide an extra boost to your SEO efforts. Along with this, many users are using social networks as search engines to discover new content. You can enjoy FREE social media marketing for one month, saving you up to £300, Subject to terms and conditions. Ask us how?